It's July in Georgia, and the heat of summer is On! These lazy days of summer can often leave us feeling tired, unmotivated, or lacking energy. I invite you to nurture yourself during this time and get Reenergized! 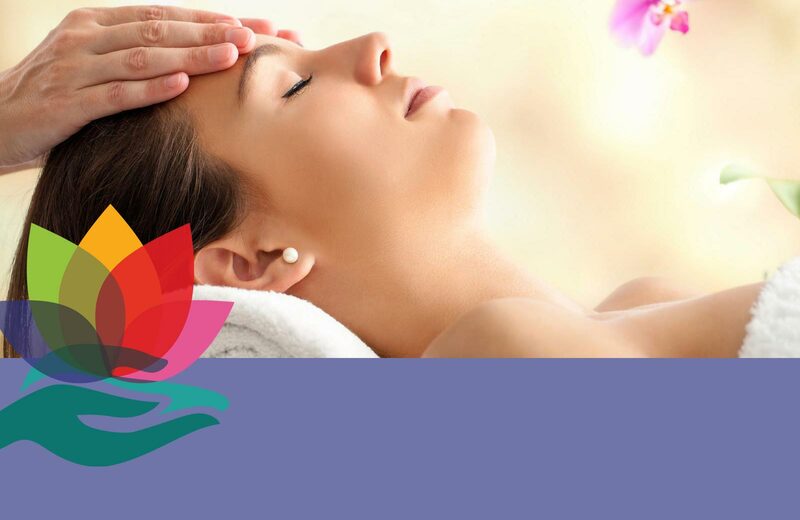 Come and receive a Reiki anytime in July and August, mention this ad, and receive $15 off.